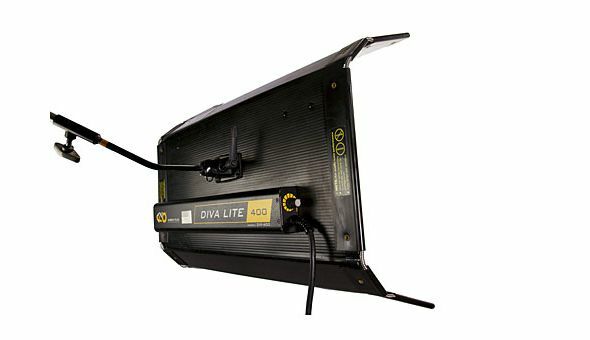 KinoFlo Diva 400 Softlight with daylight balanced and tungsten balanced tubes. KinoFlo Diva 400 Softlight. Dimmable 240 volt tungsten or daylight. Soft source flouro.